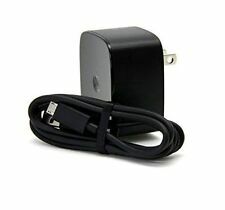 Also Fits LG Motorola Samsung Blackberry Phones. It will fit & work for several Other cell phones. 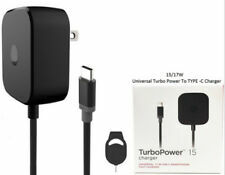 TurboPower 15 can be used with most devices that use the new USB Type-C technology. 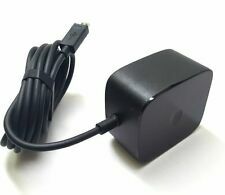 The USB Type-C connector is a reversible plug, which allows it to be plugged in either direction. Not compatible with micro-USB devices. 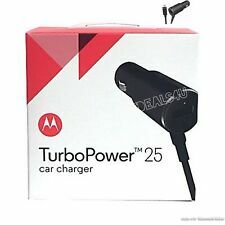 Lot 7 Genuine Motorola Nexus 6 Turbo Charger 15W SPN5864A . Condition is Used. Shipped with USPS First Class Package. 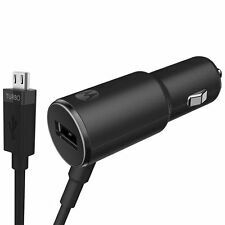 Compatible with any micro usb enable cell phone. MUST READ! No exception.